BAMB Newsletter March 2017 is out! 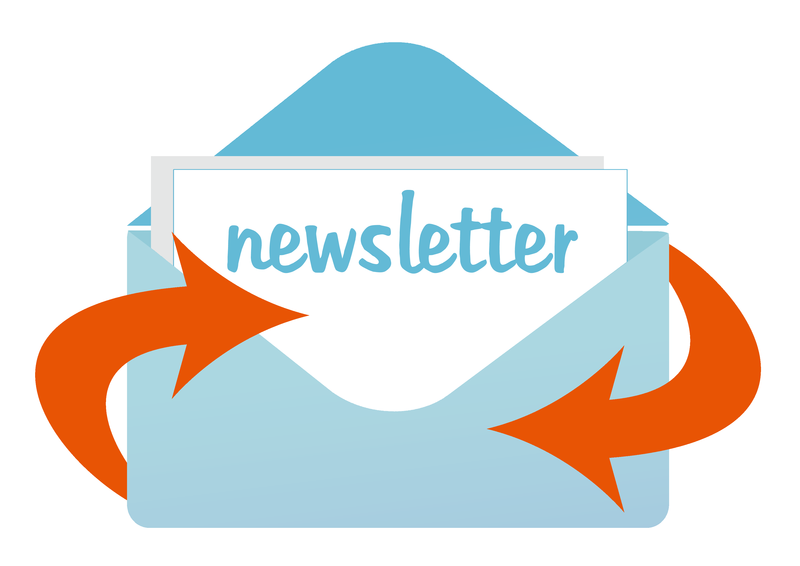 Materials Passports are on the agenda in this edition of the BAMB Newsletter! 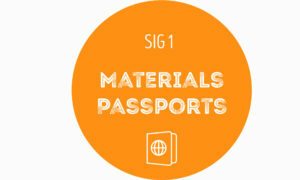 Read about Materials Passports and a lot of activities in the project!